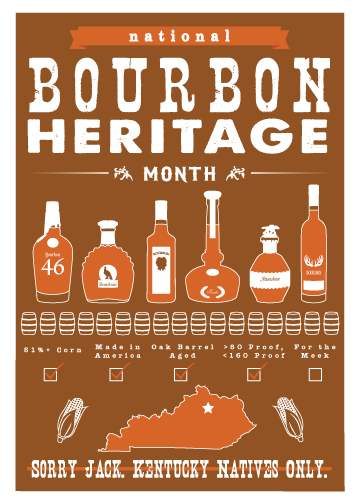 The origins of bourbon are not very well documented and there are countless stories and tales that claim how the beverage came to be. The most popular of these claims state that Elijah Craig, a Baptist minister and distiller in the late 1700s, was the have been the first to age the product in the charred oak casks that gives the liquid it’s red color and distinctive taste. Another person credited with the creation of bourbon is an early distiller named Jacob Spears who credited with being the first to label his product as Bourbon whiskey. This story seems to only be a local tale which circulates around Bourbon County. However there likely was no single inventor of bourbon but whoever helped create this delightful drink, I would personally like to say thank you.